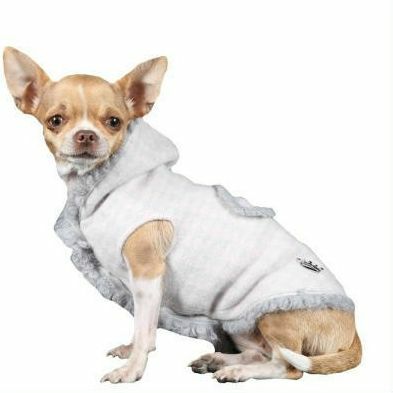 This amazing and fitted coat is made by Prince and Princess of 8% Cashmere and 92% Merino wool. 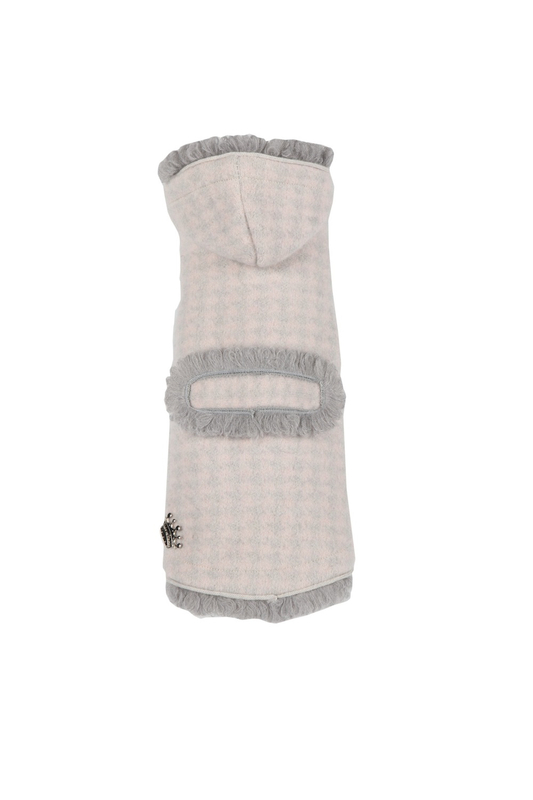 Grey and pink houndstooth pattern. Closes with beautiful buttons underneath.